We hope you've all had a great start to 2019! Are you and your kids getting ready for the school winter break in February? Can you spend a few hours with us on a Saturday (Feb 23rd) afternoon to develop "self" awareness? Our kids grow faster as every year goes by. It is important we periodically help our kids take a step back and increase their "self" awareness on things going on @ School, Social and Home in the United States. Likewise, we as Parents (aka Grown Ups) need to develop "self" awareness looking at the lifestyles here. Wish we had a similar platform when we grew up back home. As a parent, we work hard for "our kids wellbeing". Don't we? This is yet another initiative by TGROC for a "Better Tomorrow". 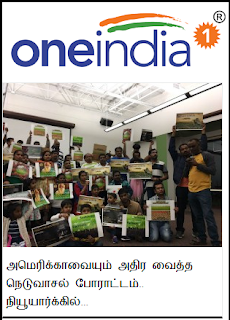 Kids Awareness workshop is intended for kids of age 8 to 15. Kids who are eligible to go into the 3rd grade and above this fall. We welcome about 5 - 10 parents or college students as volunteers for this workshop. Pizzas and water will be served for the participating kids and volunteers. TGROC will absorb the cost of the workshop and food. We are organizing this workshop second year in a row but this time with more kids. None of your kids name will be referenced in the outcome material. We will be using "Design Thinking" approach to make it interactive and enjoyable learning experience for the kids without parent intervention. Kindly RSVP by Feb 20th. 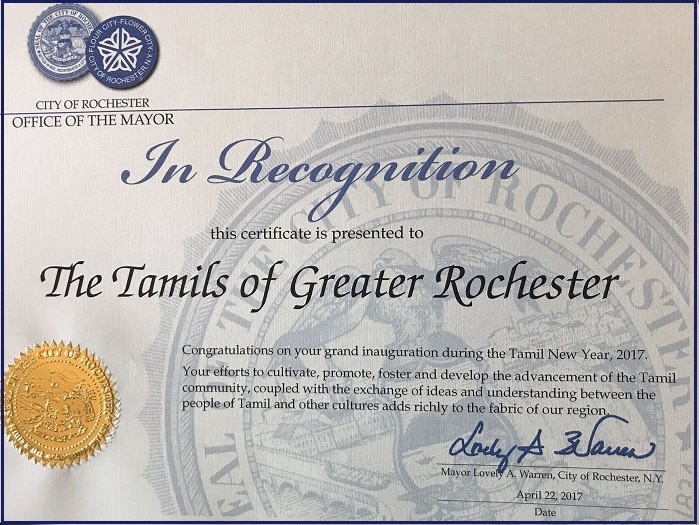 If you have any questions, please write us an email at "events@thetamilsofgroc.org". Happy learning! As per the request from the attendees, click here for the Grownup workshop presentation.